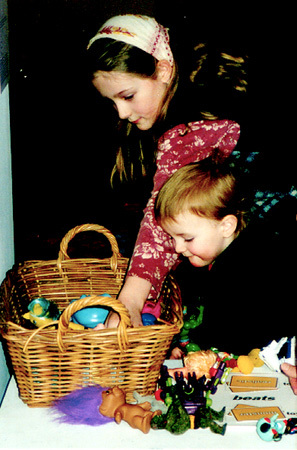 In Toys, two players each select three toy characters from a larger collection. They then strategically deploy cards from their hand to make statements like THE FEMALE TOY BEATS THE AMERICAN TOY. The simple play of Toys takes place in the complex terrain of popular culture. You best your opponent by strategically manipulating the meaning of the encounter between two toys. Despite the fact that many of the toys defy traditional categories of identity, players virtually never disputed the results of a round. Thanks to the Bellevue Museum of art for the artists residency during which Toys was designed.